The rapid development in the use of soilless culture in horticulture is in part mainly due to the tremendous progress made in the understanding of the growing processes and controlling factors of plants in a limited volume of growing media. These understandings are the result of mutual efforts by farmers, farm managers, agronomists and research personnel throughout the world; part of which has yet to be described by the academic community. Coco GrowBags are one of the most modern hydroponics growing technologies. Because of the several benefits and advantages, it is replacing other hydroponics technologies. It provides better control on the growth and allows savings in water and fertilizers. By using Pelemix sieving technology, Pelemix removed the fine dust from the raw material and classify it into different grades: 1/6 inch, 1/4 inch, 1/2 inch that are mainly used in nurseries. 3/4 inch, P.L.F, Crush used in the horticulture professional sector. Pelemix keeps the important chemical factors at the proper range (EC/PH) by using the natural local rains or local pumped waters from close natutal rivers. 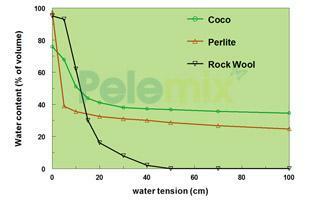 n order to simplify the choice of coir (Cocopeat) products Pelemix has defined 4 classes of coir. 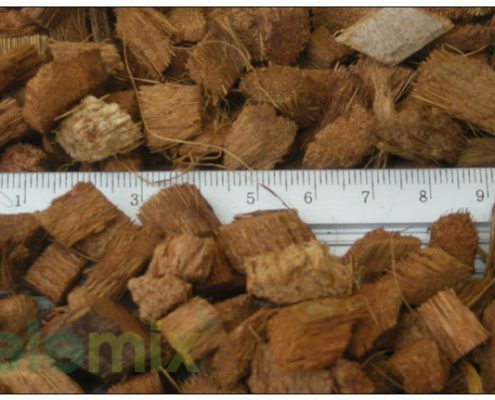 By controlling all stages of production and having the ability to treat the coir (Cocopeat), Pelemix has the ability to guarantee treated products as well as non treated products. 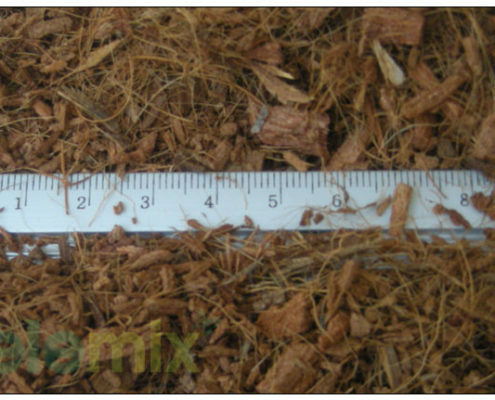 Pelemix's experience enables Pelemix to recommend the proper coir (Cocopeat) class for each crop and grower. 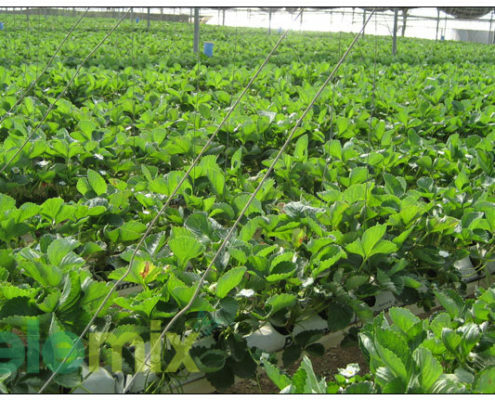 Pelemix has identified the need of some growers to receive the Cocopeatafter it was treated with CaNO3. Therefore Pelemix offers its customers, treated materials which were treated with CaNO3, and then washed with clean water. 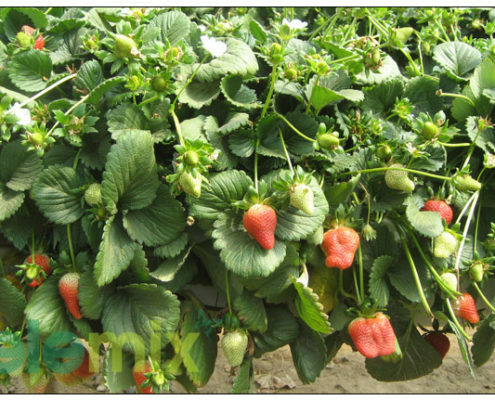 The treated products are very popular in vegetable nurseries and flowers nurseries. It is possible to buy treated products that were disinfected with steam. We show here a sample of treated material that was tested in a trustworthy laboratory. The results in the table are for demonstration.